Do you suspect that you have termites or other Wood Destroying Insects? Does your lender require a V.A. or F.H.A certified termite inspection using the NPMA-33 form? 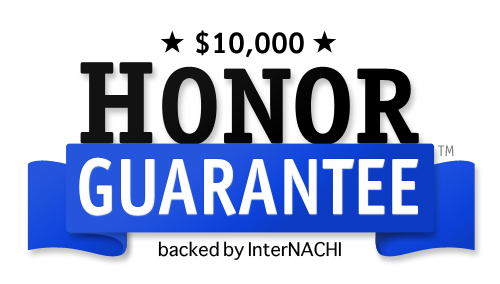 Call us today for a FREE phone consultation and to schedule your pest inspection. There are two reasons to get a termite or W.D.O. (Wood Destroying Organism) inspection when you are buying a house. Either you are concerned about the possibility of termites munching away inside the walls of your home, or it’s a required part of your real estate transaction. Some F.H.A. 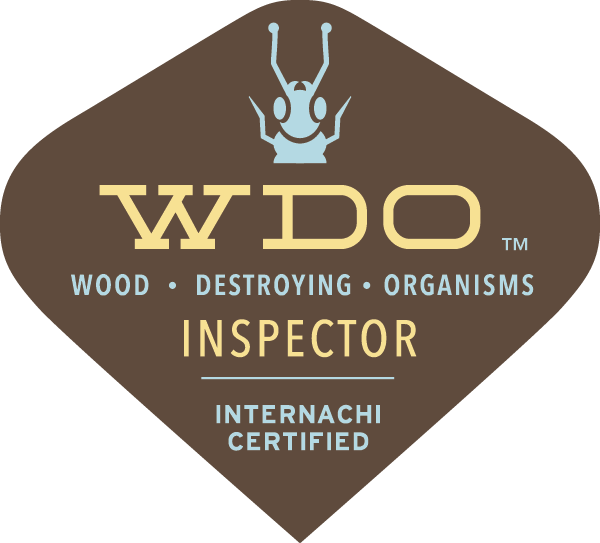 loans and particular financial institutions require a WDO (Wood Destroying Organism) report as part of the loan application process. 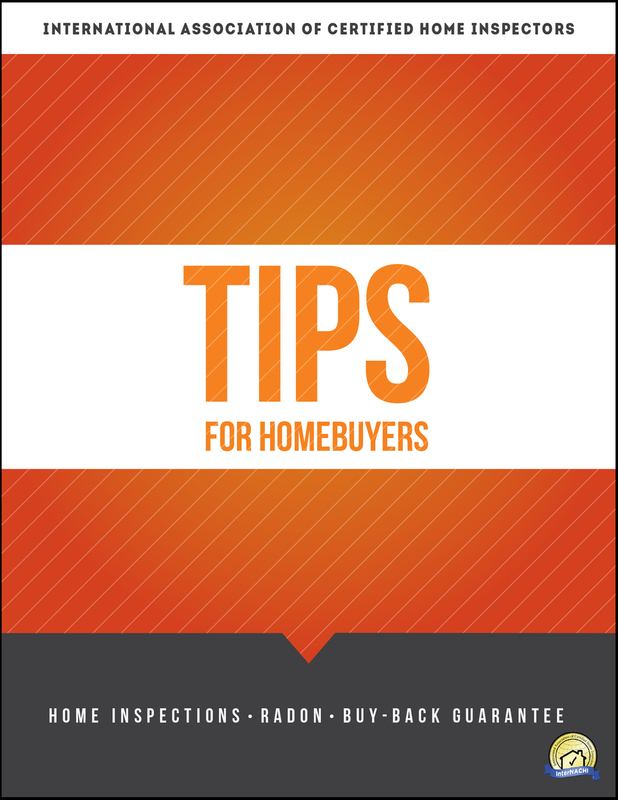 Check with your loan officer to see if you need one. It’s also specified by many lenders that the report be dated within 30-days of closing. Again, check with your lender on this. 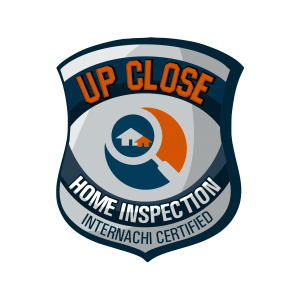 If you need a recent NPMA-33 at the closing table you can either have the inspection done at the same time as your home inspection, then rechecked and a new report issued closer to the closing date, or wait to do your W.D.O. inspection at a time closer to the closing. Also, what a lender wants to receive is called a “clean” W.D.O. report, meaning that no evidence of wood destroying organisms or damaged wood was found by the inspector. Because wood rot, indicated on the report as “wood decay fungi,” along with areas of rotten wood are part of the inspection, your report may not be clean due only to a few spots of wood rot. Any areas of wood damage—whether due to termites, wood-destroying beetles, or wood decay fungi—have to be repaired first, and then the house re-inspected, to satisfy the requirement for a clean W.D.O. form. 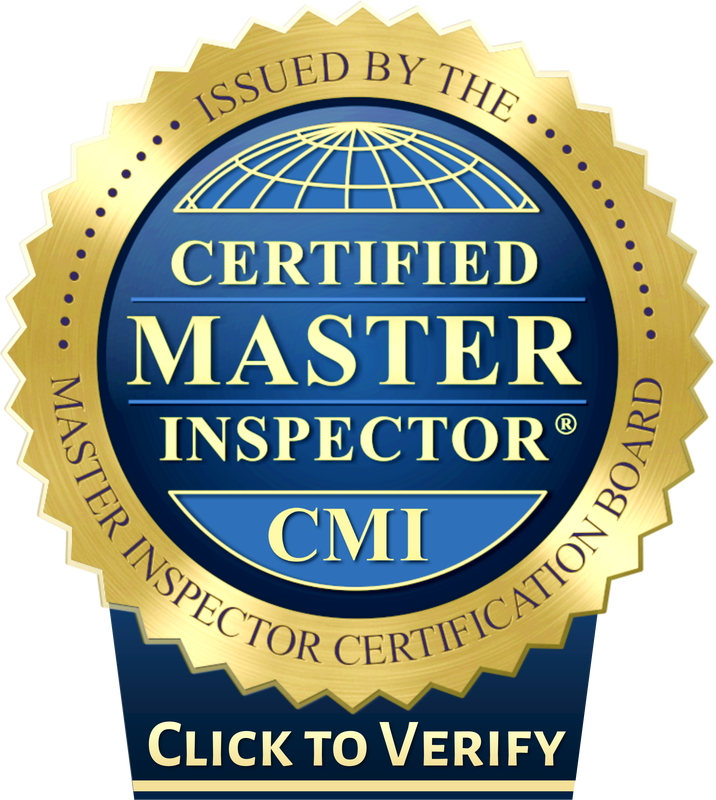 Some inspectors, like us, will come back at no additional charge to re-inspect, after wood repairs, or to satisfy the requirement for a recent inspection report at closing. Be sure to check on the cost, if any, to re-inspect before you hire a termite inspector. Pest inspections and Termite Inspections in Michigan. Livonia, Westland, Detroit, Warren, Farmington Hills, Novi, Dearborn, Bloomfield, and surrounding areas!